Recently I had the opportunity to do a review for Wholly Products. 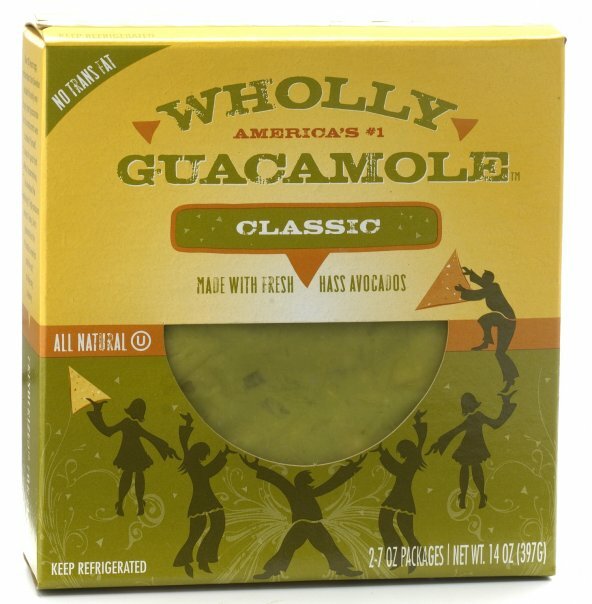 This is a great company that makes all natural pre-made dips like Wholly Guacamole, Wholly Salsa and Wholly Queso. 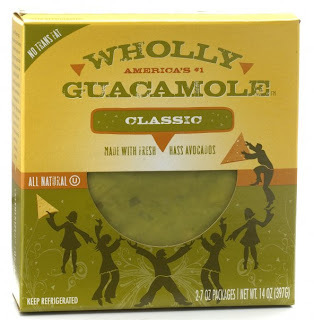 Wholly Products sent us 2 different kinds of guacamole, their salsa and their cheese to review! Around our house we love Food, Friends and Football. The packages are rather large with plenty to share so we thought what better way to try out all of these snacks then during a Sunday football game with friends. The only thing we needed to buy were the chips and we had ourselves a quick, easy and healthy snack. Everyone was buzzing about how good the guacamole was and how the queso has a nice little bite to it, but it was my husband and his response I was waiting for. He loves “chips and dip” and loves to make his own guacamole so I was not sure how he would feel about pre-made guacamole. He said that he really liked it and that was good news because he knows his guacamole and salsa! There were two types of guacamole one regular and one spicy. I prefer mine less spicy so that was great for me, but I know that the men really liked the spicy flavor and kick it had. The salsa was also really good, not too spicy and you could taste the flavor. Everyone talked about how fresh it all tasted, it must have been because between 5 adults and 2 kids we polished off in no time! I would definitely recommend this product to anyone. We really enjoyed Wholly Products and will definitely go to their web site to print off more coupons for our next party! 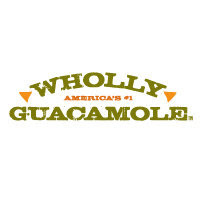 You can find out more about Wholly Guacamole and their other Wholly products on their Facebook and Twitter pages. The Wholly Products website also has cute kids activities and recipes for your next party. **This review is my own opinion and may vary from others. I was not paid for this review post. I was sent for free the products mentioned in my review.